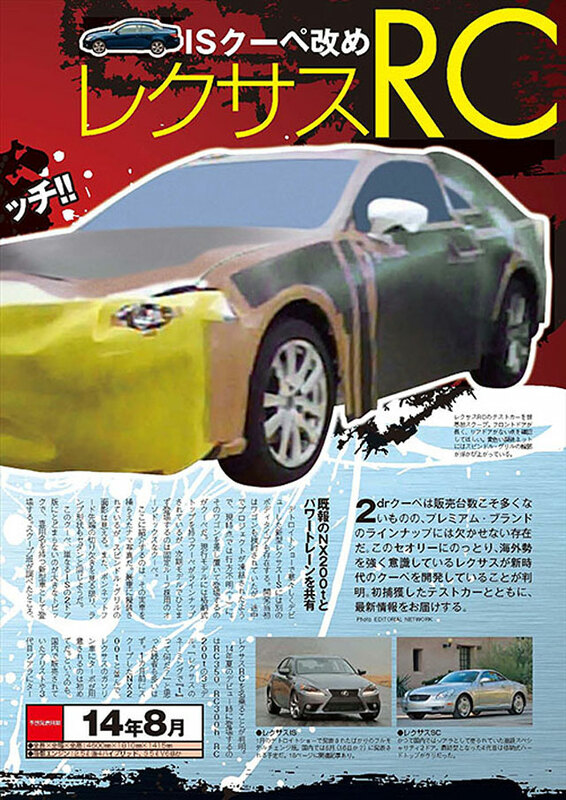 The camouflage is effective, deforming the car so completely that it’s impossible to see any real detail — however, the very fact that this prototype exists is a very positive sign. 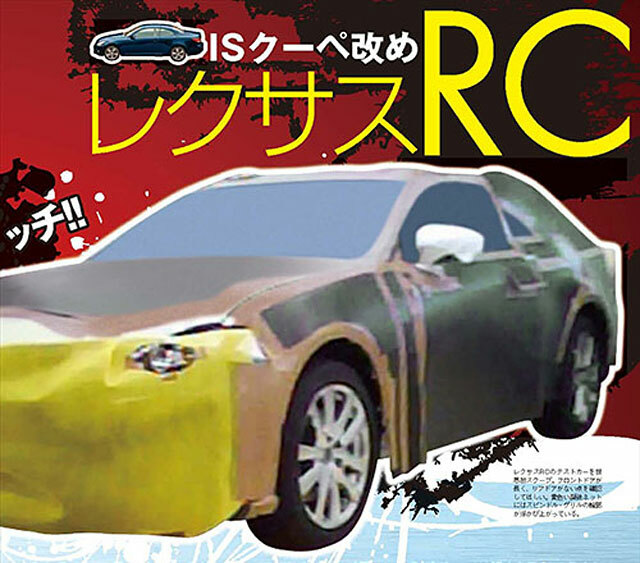 Also referenced is the RC designation, which is expected to be the new badge of this coupe. Kevin Chung: Best. Spyshot. Pics. Ever. MT: Money is not the issue. I see more RS6 and E63 AMG wagons than any kind of coupes. Brad: You can have my Outback wagon...I'll take the coupe!